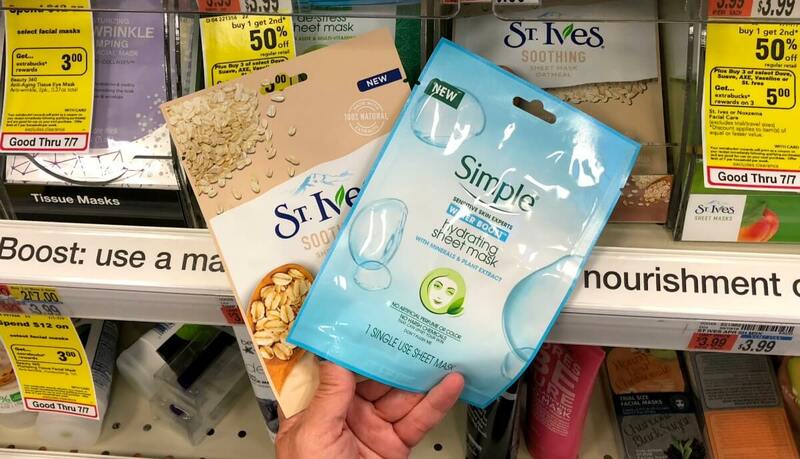 St. Ives and Simple Single Use Facial Masks as Low as $0.19 CVS! 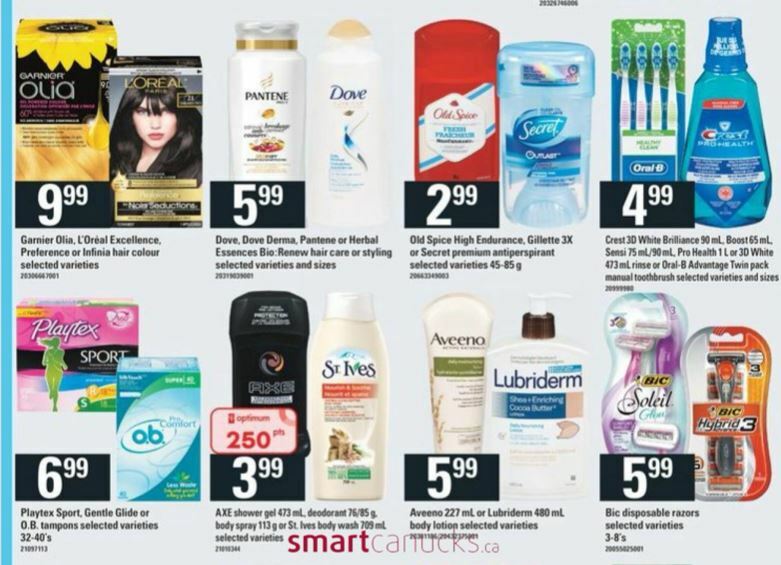 St. Ives Simple Coupon There is an awesome deal included in this offer at CVS this week! Now through 10/6, select St. Ives, Simple, Ponds or Noxzema facial care is on sale Buy 1, Get 1 50% off. Plus, you will receive $5 Extra Care Bucks when you spend $15 (limit 1). 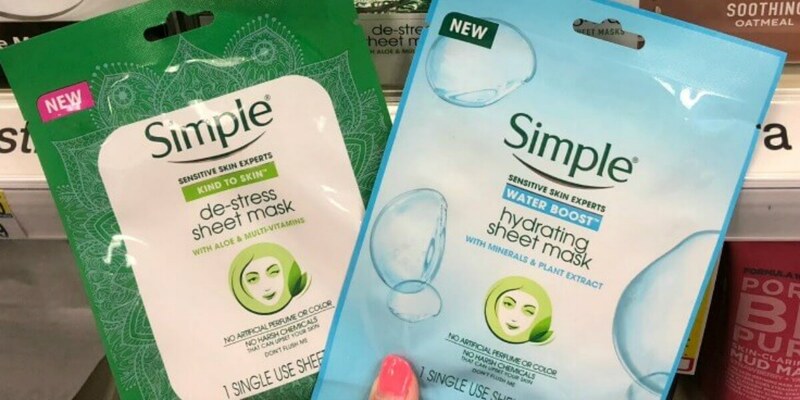 Included in this... Read More Read more about St. Ives and Simple Single Use Facial Masks as Low as $0.19 CVS! 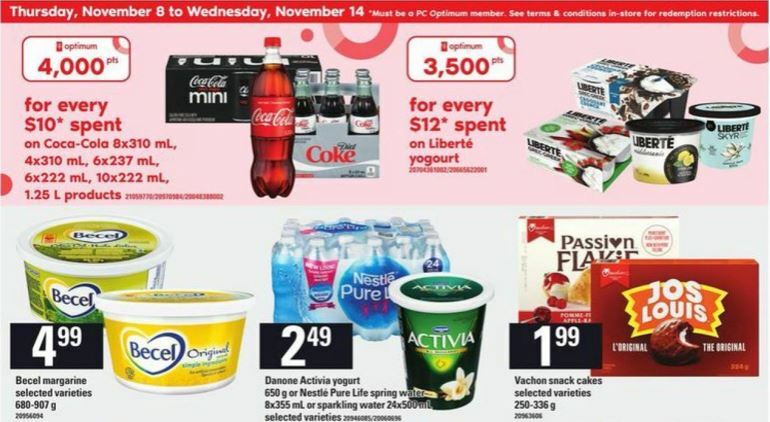 St. Ives Simple Coupon There is an awesome deal included in this offer at CVS this week! 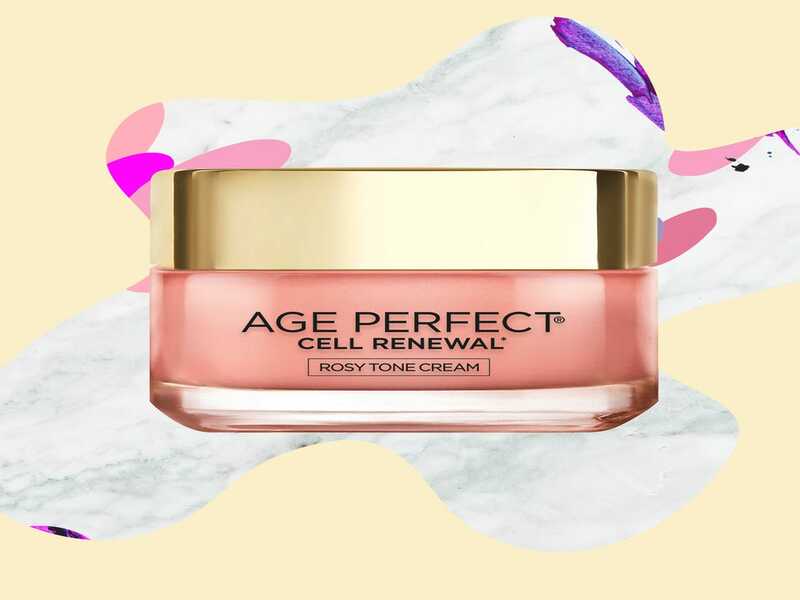 Now through 9/29, you will receive $5 Extra Care Bucks when you spend $15 on select St. Ives, Simple, Ponds or Noxzema facial care (ets, limit 1). 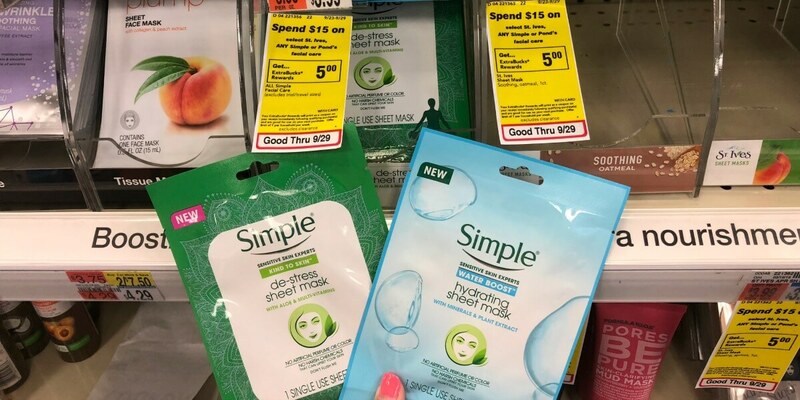 Included in this deal are the St. Ives and Simple single... Read More Read more about St. Ives and Simple Single Use Facial Masks as Low as $0.24 CVS! 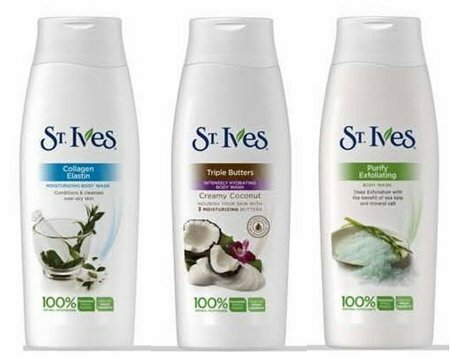 ShopRite Shoppers – FREE St. Ives Body Wash! St. Ives Coupon Yay! Another sweet deal you can score at ShopRite! Through 9/29, ShopRite has the St. Ives Body Wash on sale for $1.99. We have these offers available: $1.50/1 St. Ives product ets (Limit 2), 9/23 RMN, exp. 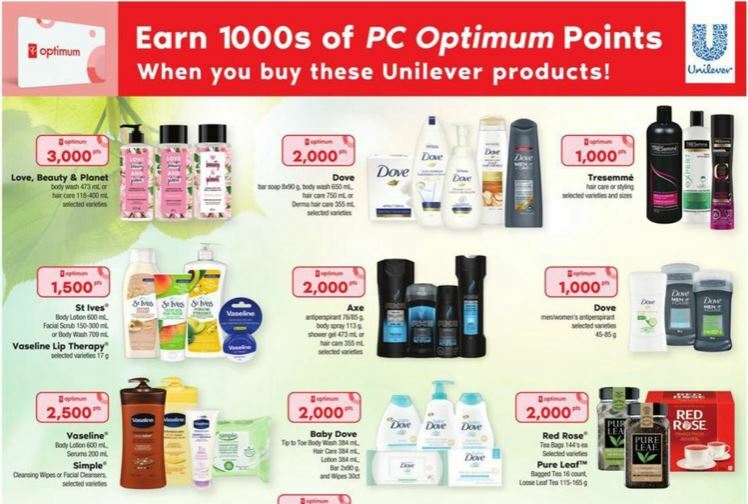 10/07/2018 0.75/1 St Ives face care, body lotion, or body wash product, ShopRite eCoupon After... Read More Read more about ShopRite Shoppers – FREE St. Ives Body Wash! 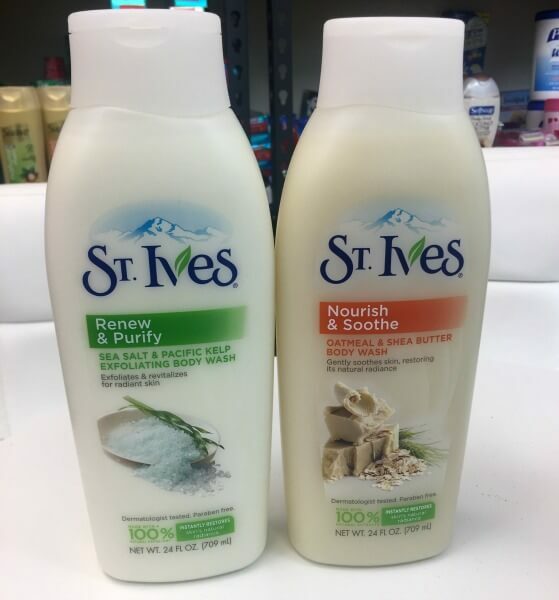 ShopRite Shoppers – Better Than FREE St. Ives Body Wash! St. Ives Coupon Yay! 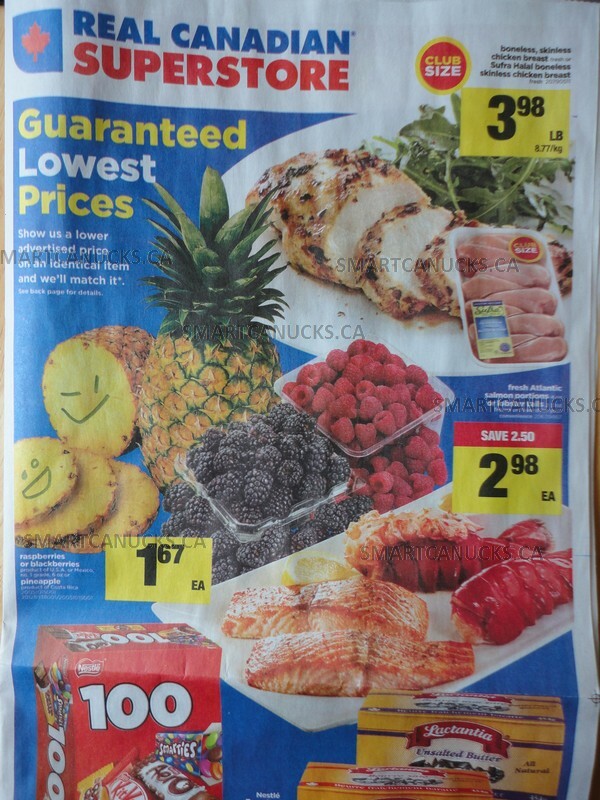 Another sweet deal you can score at ShopRite! 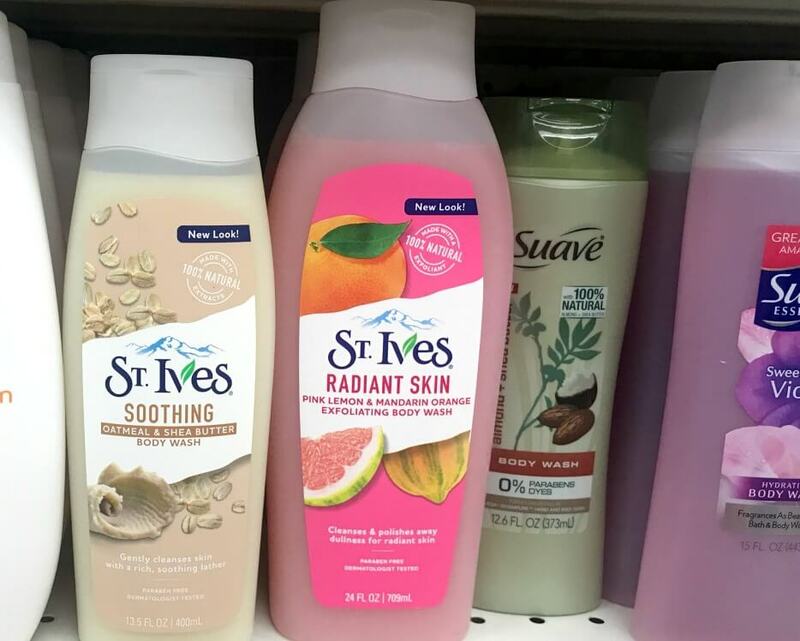 Through 9/29, ShopRite has the St. Ives Body Wash on sale for $1.99. 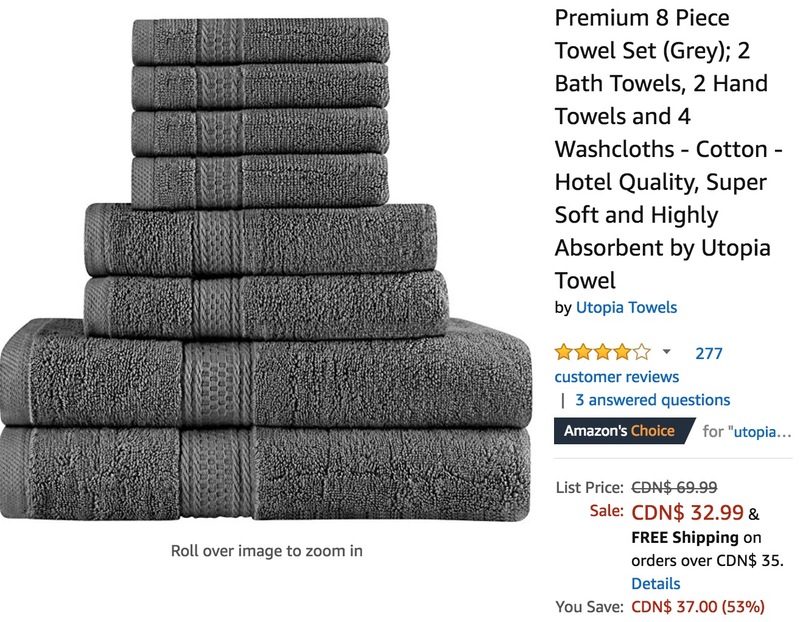 We have these offers available: $1.50/1 St. Ives product ets (Limit 2), 9/23 RMN, exp. 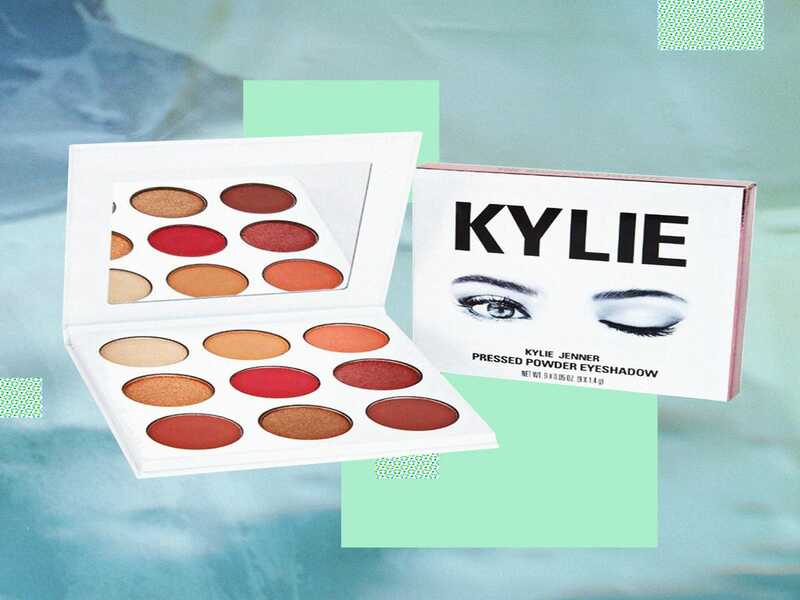 10/07/2018 0.75/1 St Ives face care, body lotion, or body wash product, ShopRite eCoupon After... Read More Read more about ShopRite Shoppers – Better Than FREE St. Ives Body Wash!